The Legendary Bird, Ho-oh, lives on the roof of the Tin Tower. 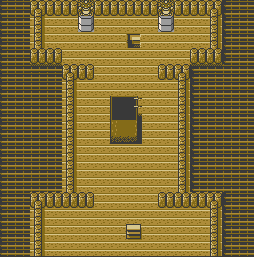 You can't go up the Tower without the Rainbow Wing, which you will get from the Radio Station Manager in Goldenrod City in Gold, from the old man in Pewter City in Silver, or from the guardians of Tin Tower (after you've caught Suicune, Raikou, and Entei) in Crystal. 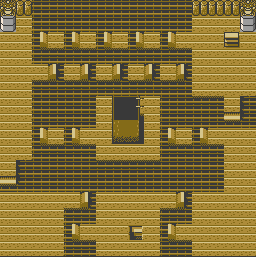 If you're playing Crystal, the stairs on the first floor won't even be there until you've beaten the Elite Four and caught Suicune, Raikou and Entei to get the Rainbow Wing. However, after the Radio Tower event, you can trigger a new Suicune event when you Return to Ecruteak City. 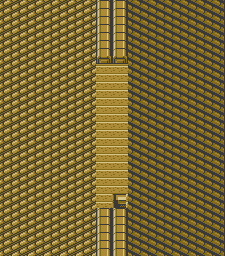 If you're playing Gold, you will get the Rainbow Wing in Johto. 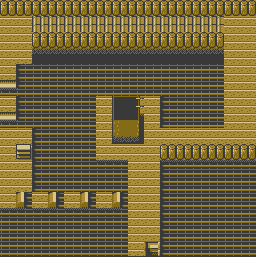 If you're playing Silver, a monk will block the stairs on the first floor and you won't be able to continue up until you get the Rainbow Wing in Kanto. 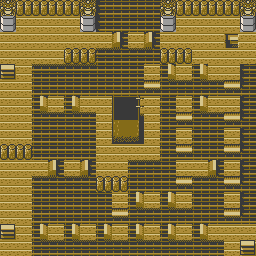 This Ecruteak tower has much easier enemies than Lugia's Whirl Islands dungeon, but it is far more complicated to negotiate. 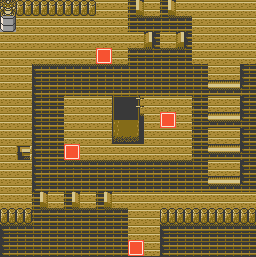 Floors 3 through 6 are full of one-way ramps, and to get to the 6th floor, you'll need to come up from the ladder near the upper left corner, and hop down a series of platforms to the left of the Rare Candy found in the middle of the 5th floor. 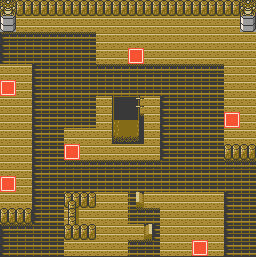 The three final floors have teleport squares that can be confusing without a map. 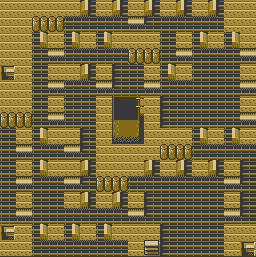 Start with the square at the bottom of the 7th floor, and follow the sequence until you reach the stairs to the roof on the ninth floor. As with Lugia, Ho-oh's level will depend on which version you are playing. In Gold, it will be level 40, and it will start with Sacred Fire. In Silver, it will be level 70, and in Crystal, level 60, where it can't use Sacred Fire, but it does start with Fire Blast. Also like Lugia, Ho-oh can stay in battle forever with Recover. The difference is that Ho-oh is Fire/Flying, while Lugia is Psychic/Flying, and Ho-oh is stronger while Lugia is faster and a bit tougher. 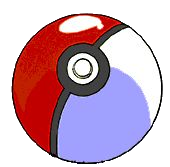 When you catch it, your Ho-oh will come with the "Sacred Ash" item. The Legendary Bird, Ho-oh, is on the Tower's roof. Ho-oh will be at level 40 in Gold, and level 70 in Silver. 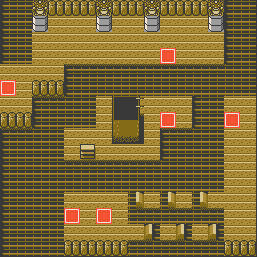 Save your game when you get to the rooftop, and be sure to have plenty of Ultra Balls on hand, and maybe a few Potions, Revives, and other helpful items. 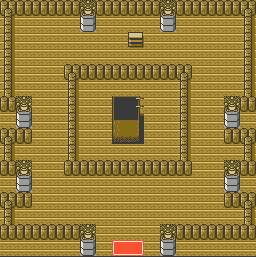 You can use the Escape Rope, or Teleport, Dig or Fly to leave the Tower quickly. This page was last edited on 20 November 2018, at 02:19. This page has been accessed 465,585 times.